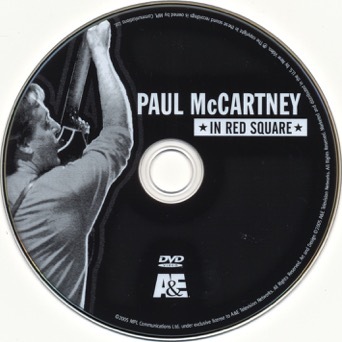 We went “op shopping” recently and discovered a little bit of Beatle treasure. 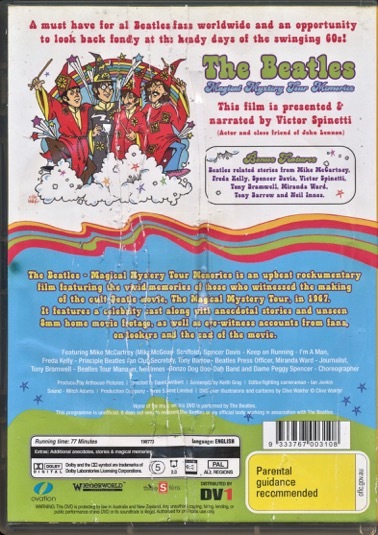 This is a documentary, a behind-the-scenes/memories of making the actual1967 Beatle film Magical Mystery Tour. 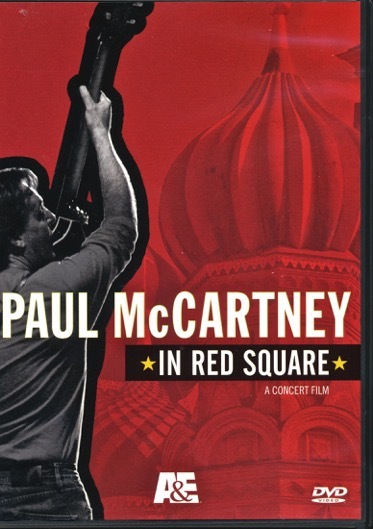 Narrated by actor and Beatle friend Victor Spinetti (who not only appeared in MMT but also the films Help! 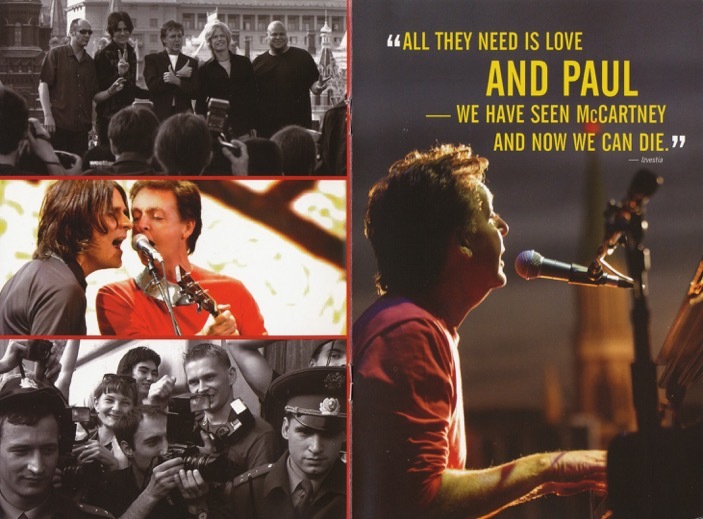 and A Hard Day’s Night), there are lots of stories about what happened during the filming. 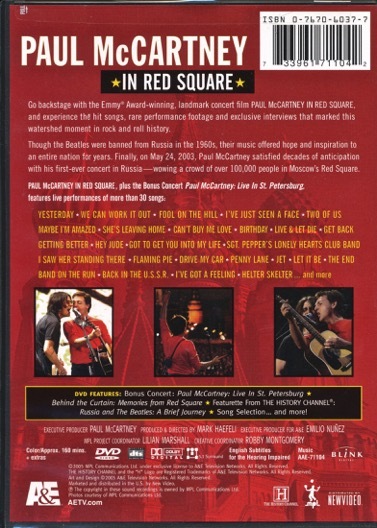 They range from those who were officially there as part of the cast and crew, through to the many innocent bystanders who just happened to bump into the Beatle entourage as they travelled by bus around England making their largely improvised film. There are appearances and reminiscences from the likes of Paul’s brother Mike McCartney; Beatle Fan Club secretary Freda Kelly; former Beatle insider Tony Bramwell; their press officer Tony Barrow; and Neil Innes from the Bonzo Dog Doo Dah Band (and later The Rutles). 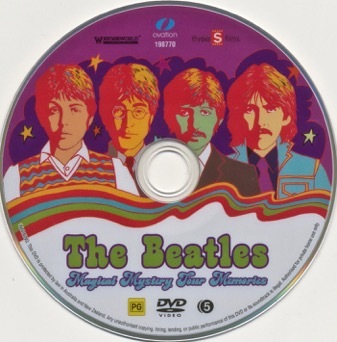 It has to be said this is a fairly low-budget affair that received only mixed reviews when it was first released, but it’s an interesting documentary to have in the collection and contains some very nice stories and memories of what it was like making Magical Mystery Tour. 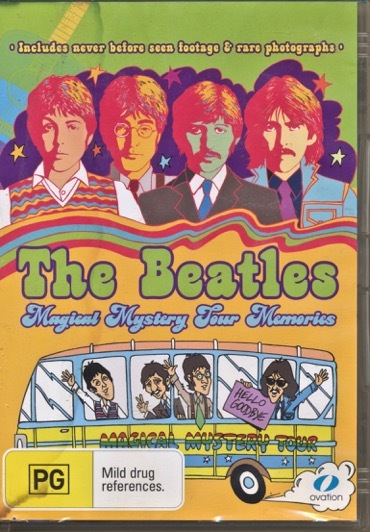 This entry was posted in Beatles, Beatles Collecting, Beatles Music, Beatles Related, Movies, Paul McCartney and tagged Beatles, Beatles Collecting, Magical Mystery Tour, Magical Mystery Tour Memories, Paul McCartney by beatlesblogger. Bookmark the permalink.